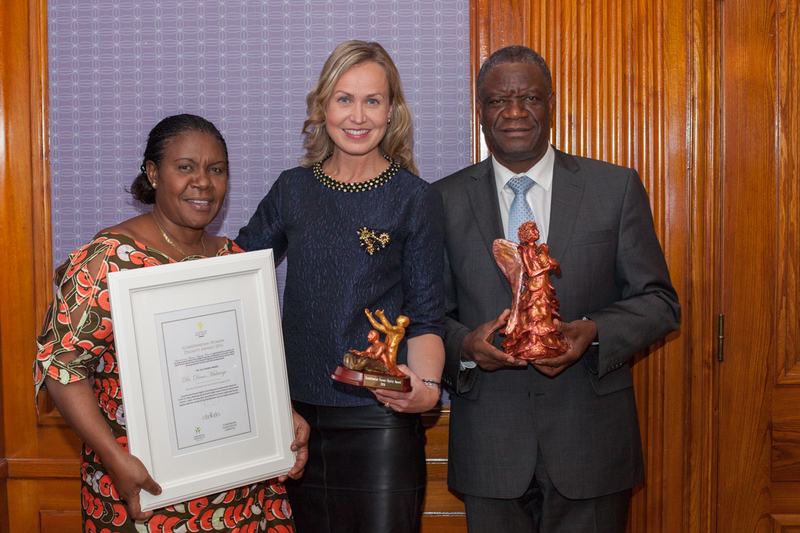 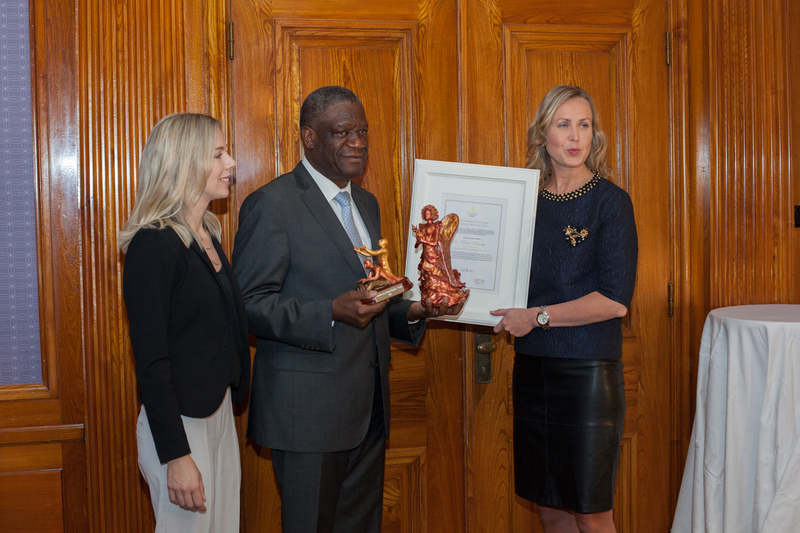 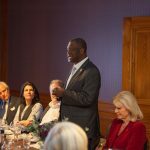 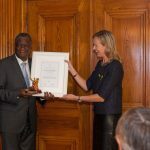 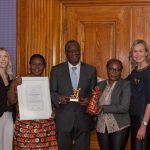 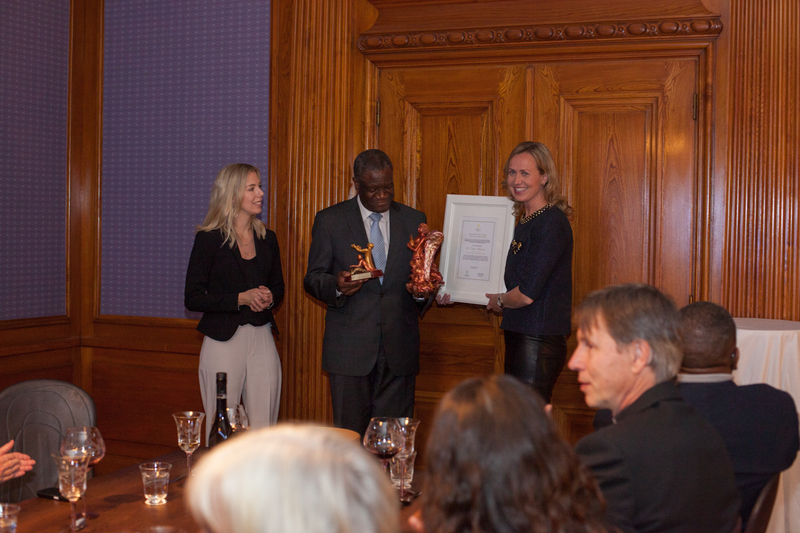 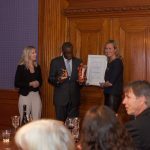 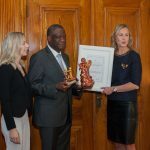 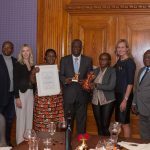 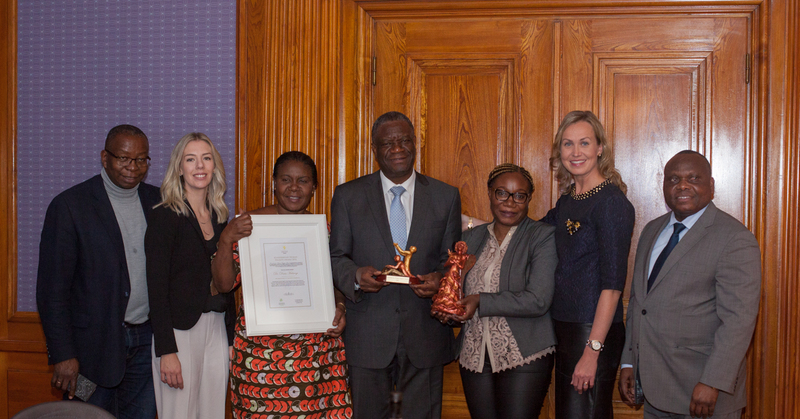 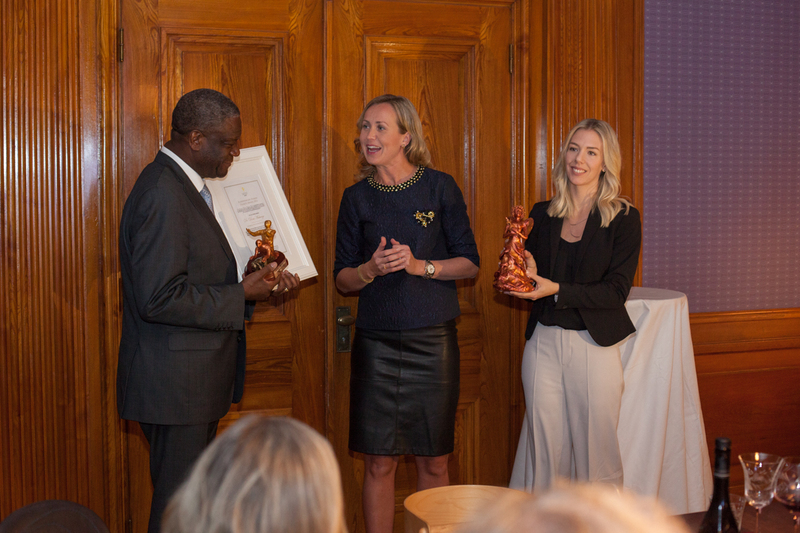 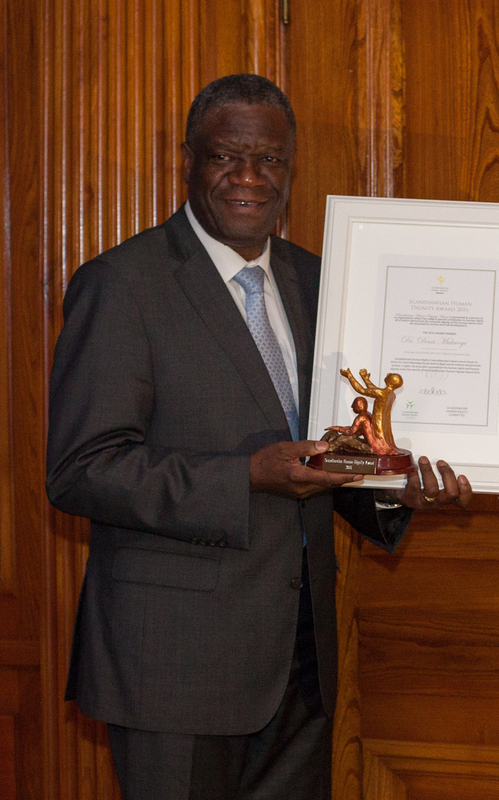 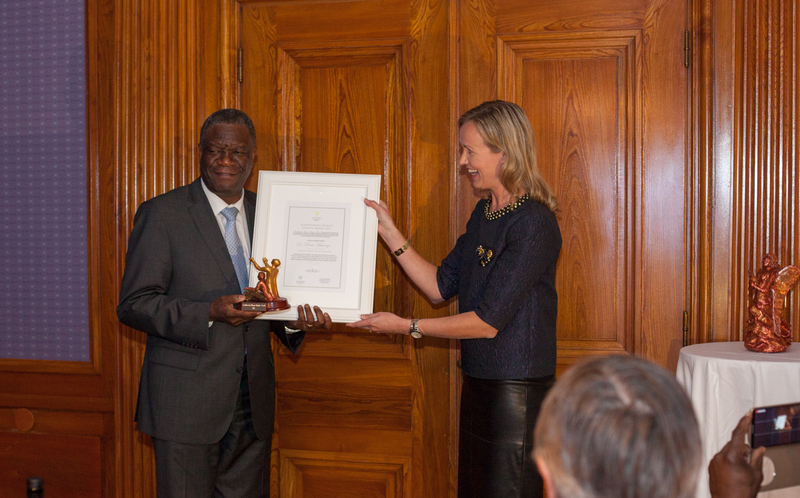 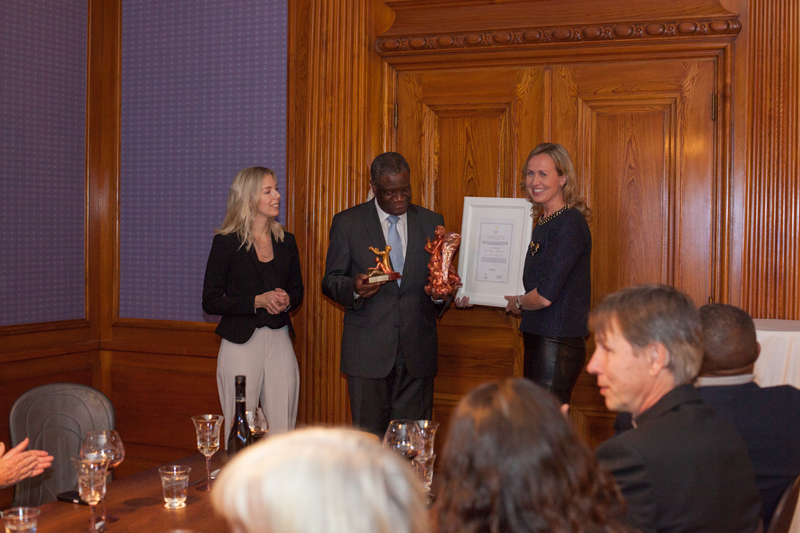 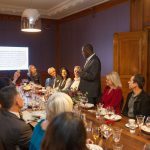 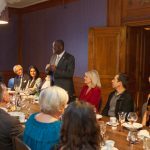 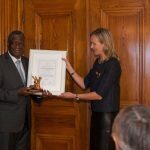 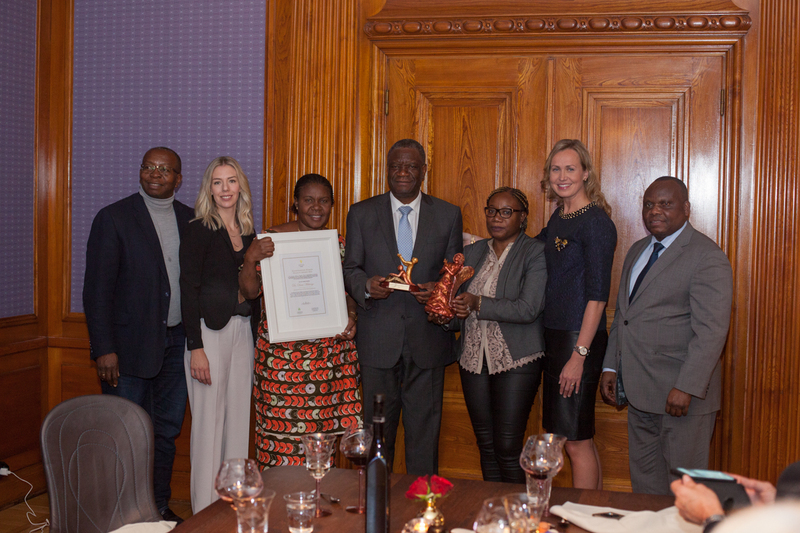 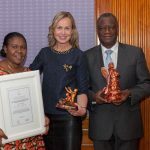 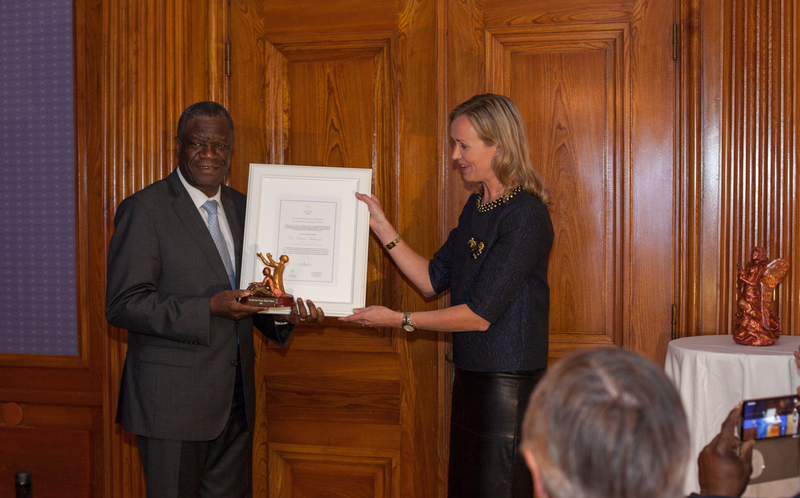 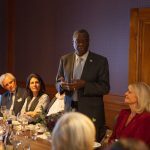 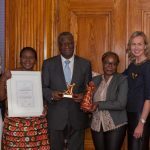 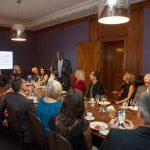 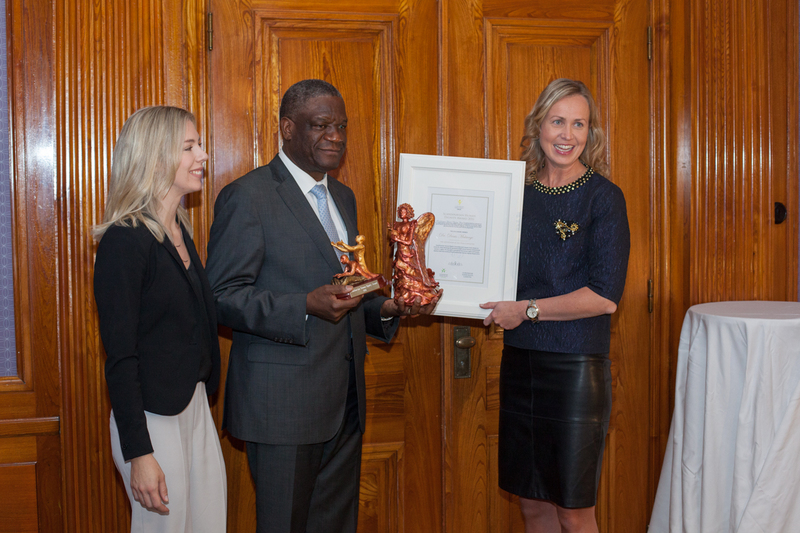 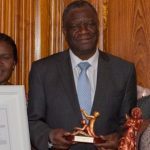 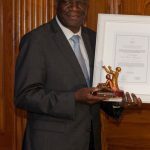 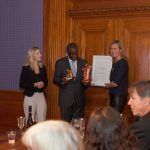 – The Scandinavian Human Dignity Award is dedicated to Dr. Mukwege for his work to combat sexual violence and strengthen women’s dignity and human rights. 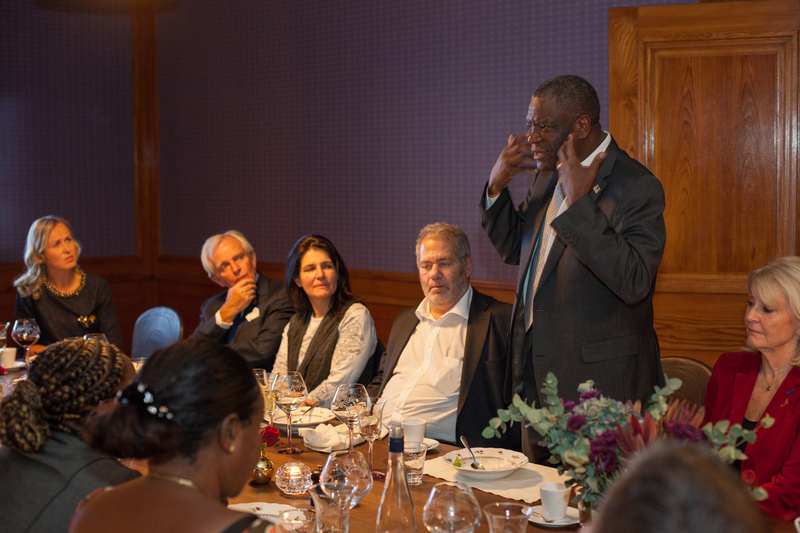 Dr. Mukwege gives a voice to the voiceless victims and to those who can not speak for themselves. 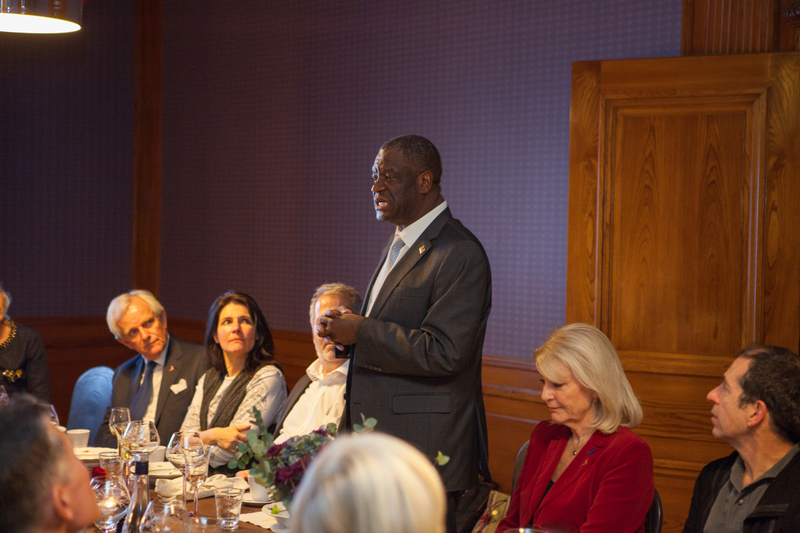 He defends the defenseless and gives them the tools to combat the fear of violence and oppression. 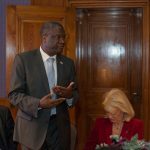 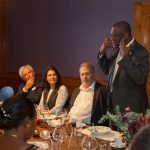 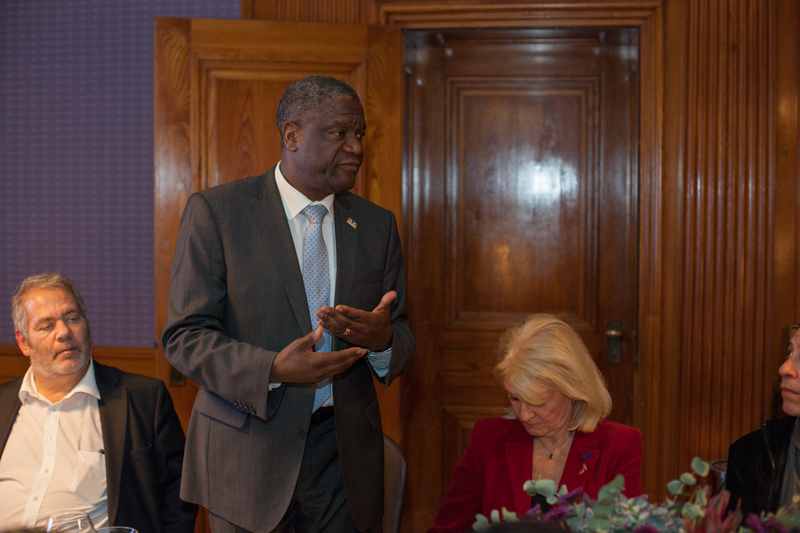 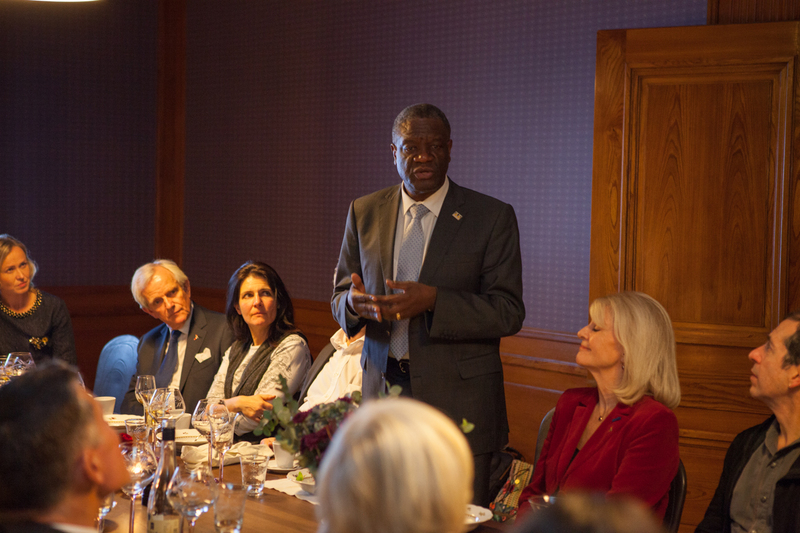 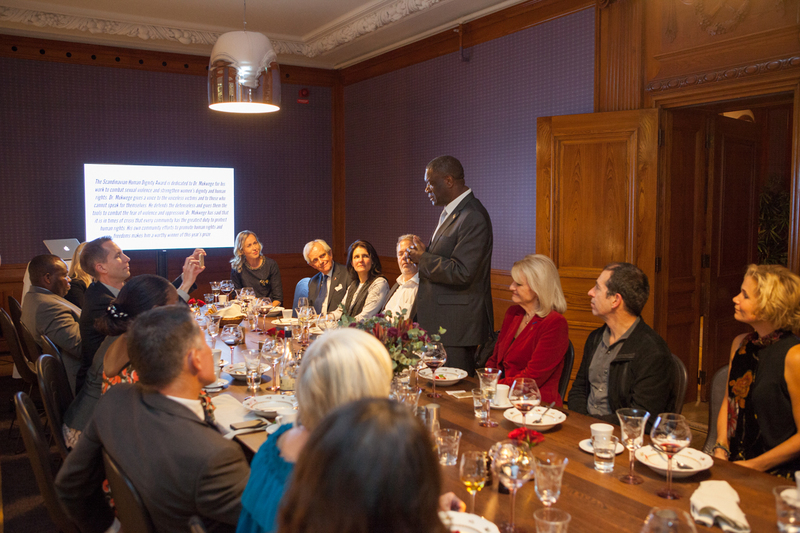 Dr. Mukwege has said that it is in times of crisis that every community has the greatest duty to protect human rights. 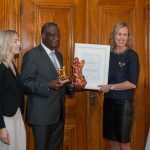 His own community efforts to promote human rights and freedoms makes him a worthy winner of this year’s prize, says Ruth Nordstrom, Chief Lawyer, Scandinavian Human Rights Lawyers and Chairman of Scandinavian Human Rights Committee. 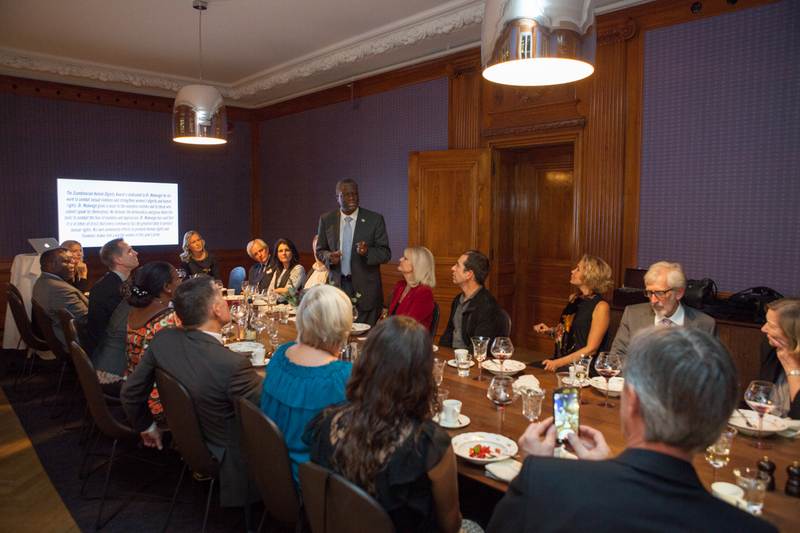 The Members of the Scandinavian Human Rights Committé is Professor Kjell O Leijon, Professor Emeritus Reinhold Fahlbeck, Legal Counsel Rebecca Ahlstrand, Photographer and Marketer Johan Ruden, Deacon and former Diplomat Marianne Lidskog, The Swedish Angeln in the Red Light District Elise Lindqvist, and Chief Lawyer Ruth Nordstrom. 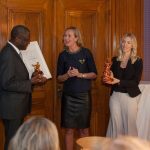 The Award Ceremony took place at a reception in central Stockholm October 14, 2016.